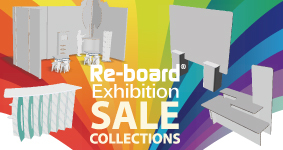 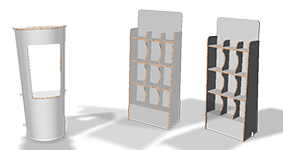 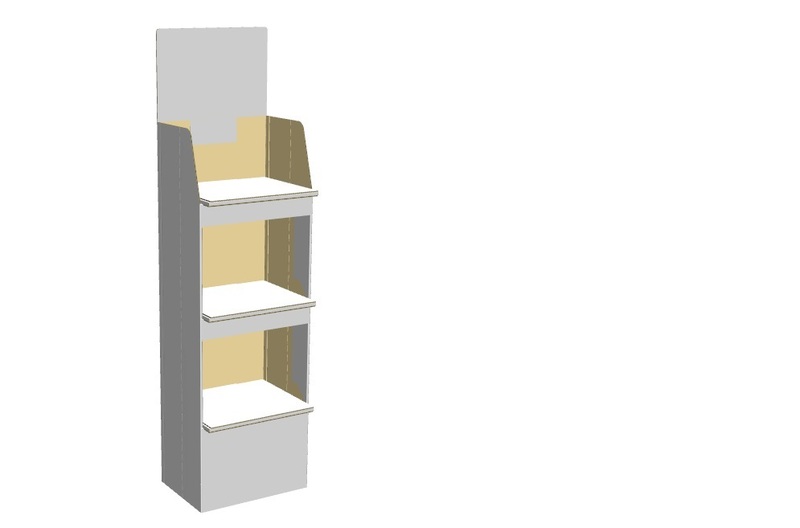 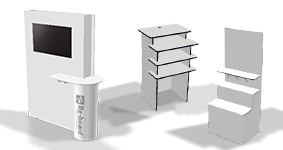 Now it is available to purchase the Re-board structure data, Corrugated board Display design data and Structure data for packaging. 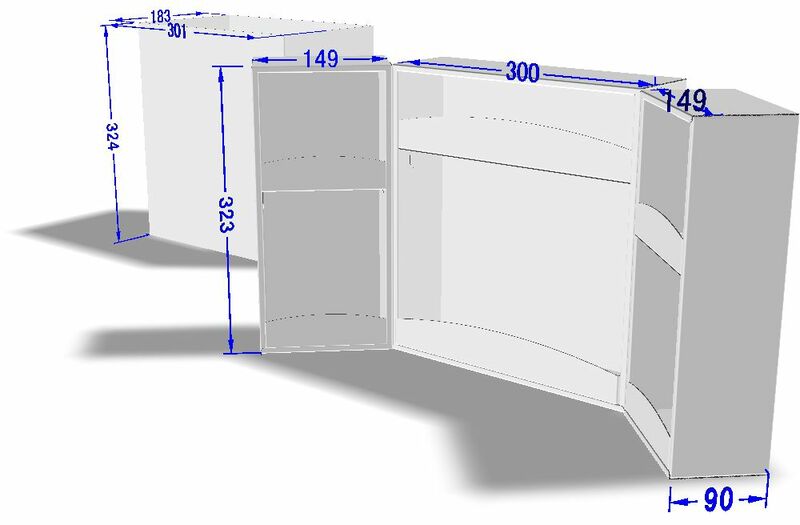 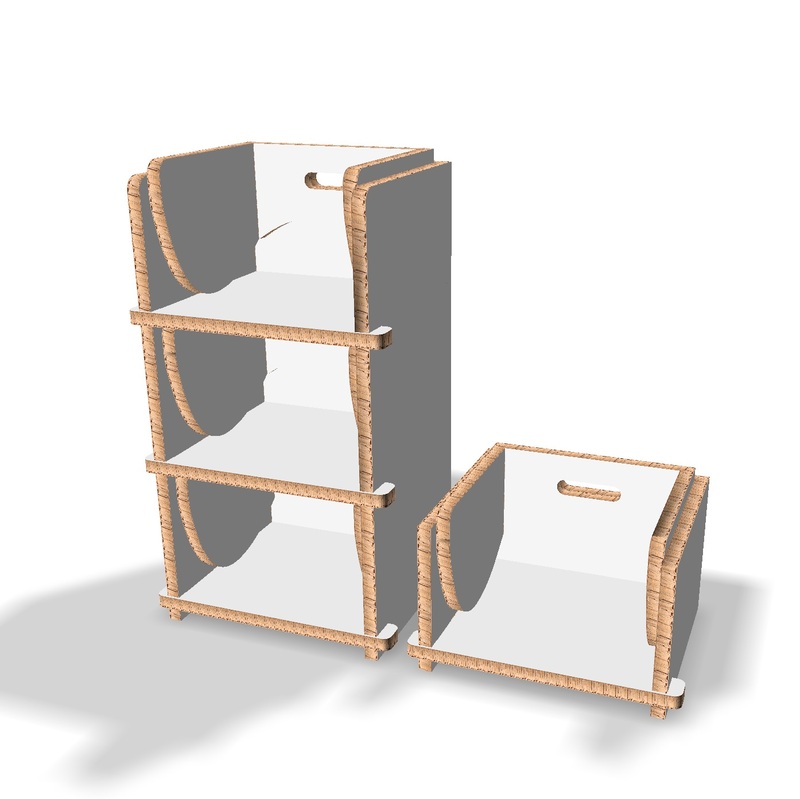 Now it is available to purchase the Display&POP Designdata , Corrugated board Display design data. 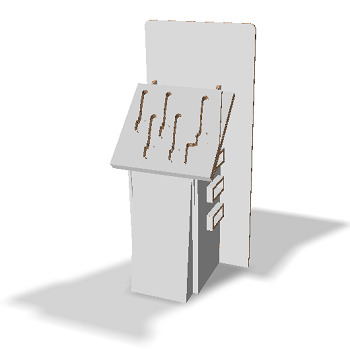 We will update the structure database continually. 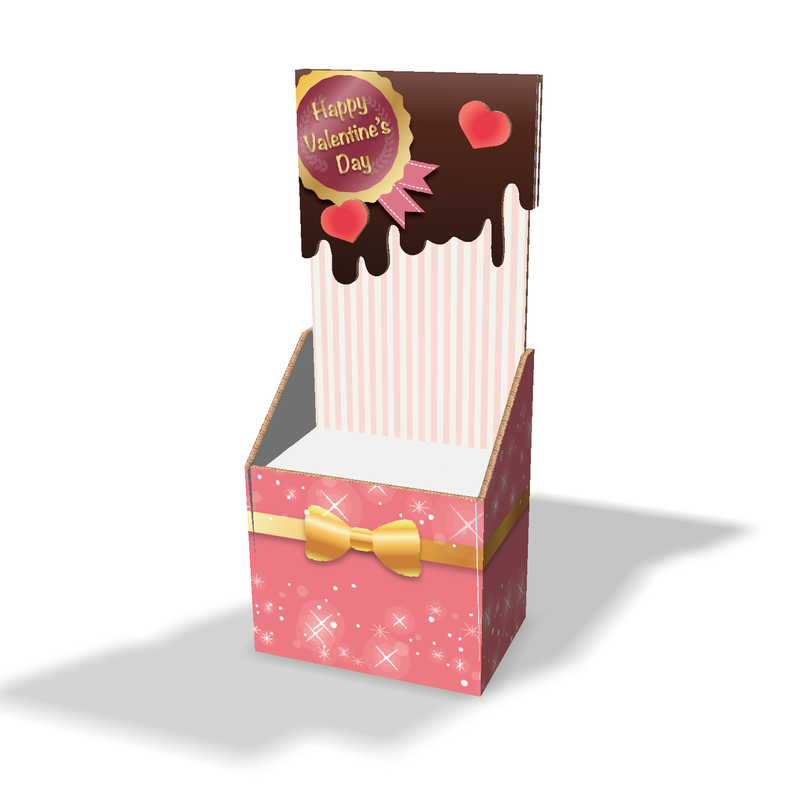 A data set for Valentine’s Day has appeared! 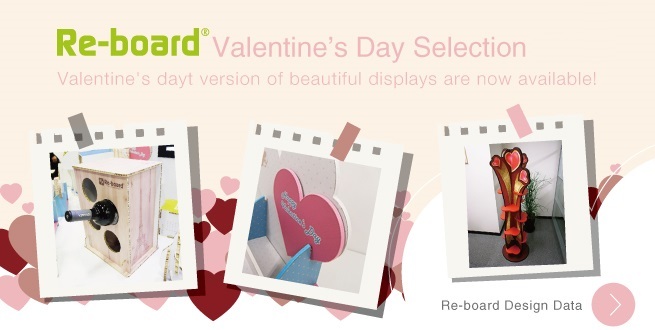 We have collected Re-board drawing data that is perfect for Valentine's Day decoration. 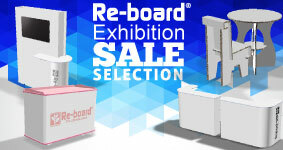 All designs can be made with Re-board 16mm 2200 sheets. 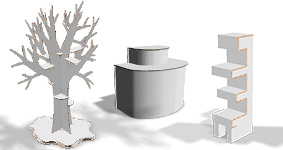 The bundle is 30% cheaper than purchasing each design one by one. 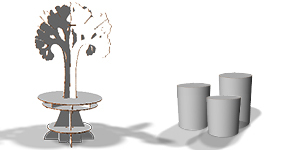 Please use the designs by all means! 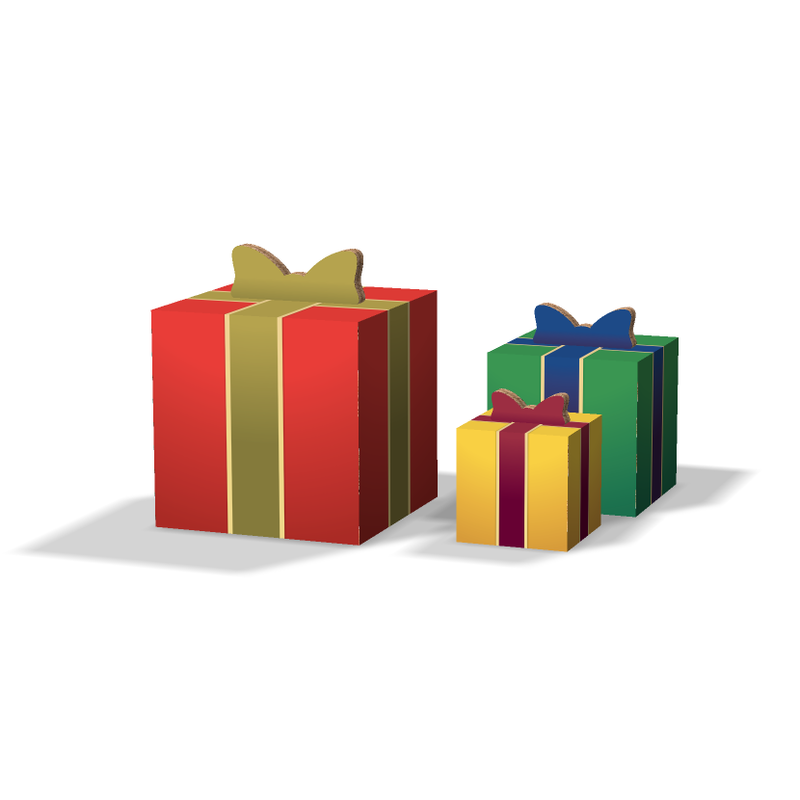 Our 2018 User Appreciation Campaign has begun! 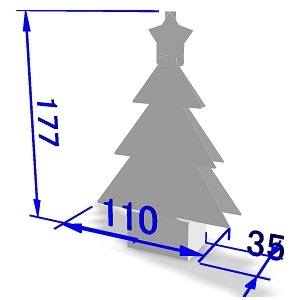 We have created two data sets containing 2018’s new data and most popular data. 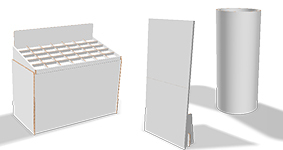 Each set is 30% cheaper than each drawing purchased separately. 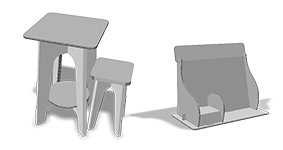 Please use these designs by all means! 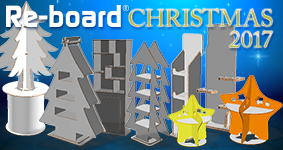 The 2018 Christmas Campaign for Re-board CAD has begun. 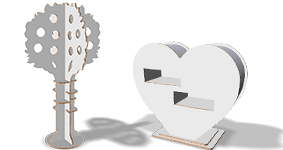 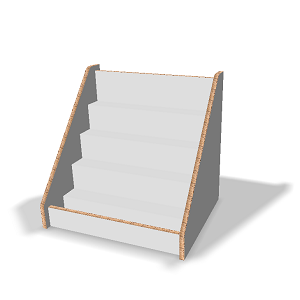 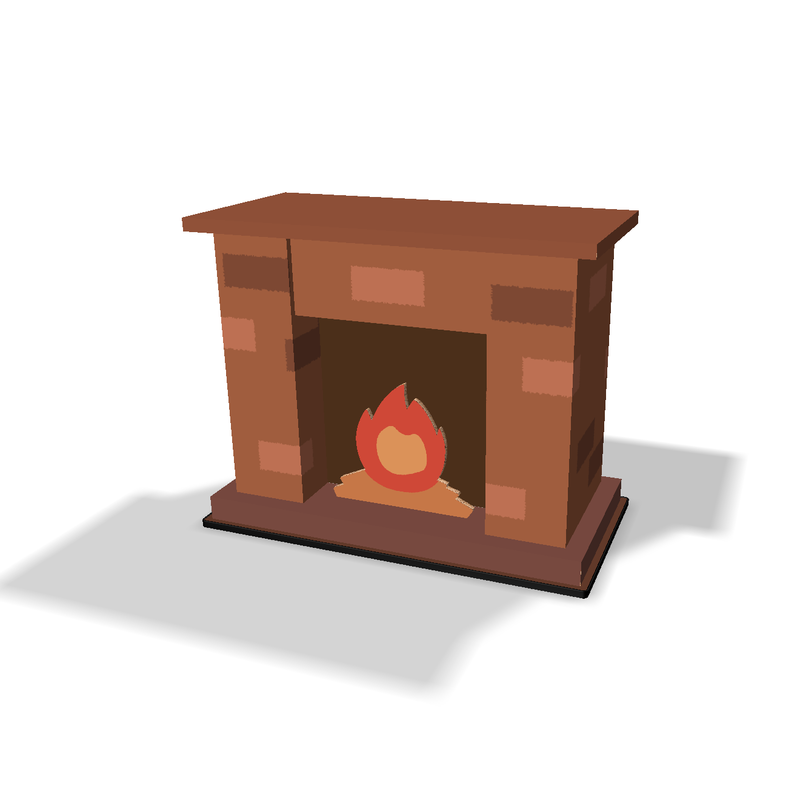 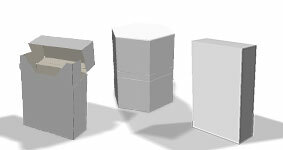 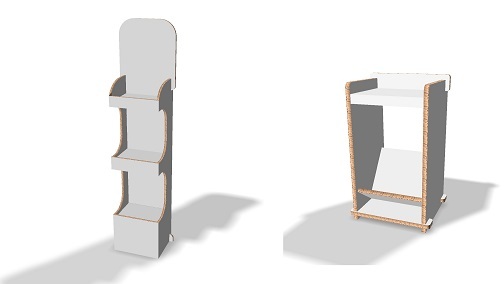 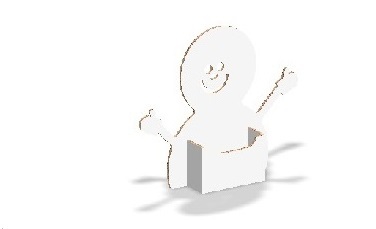 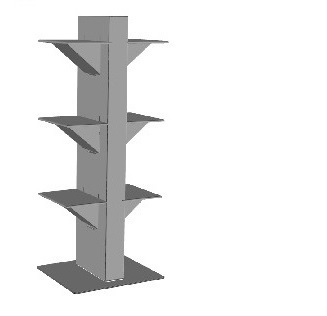 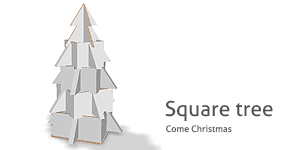 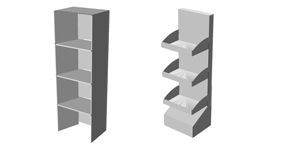 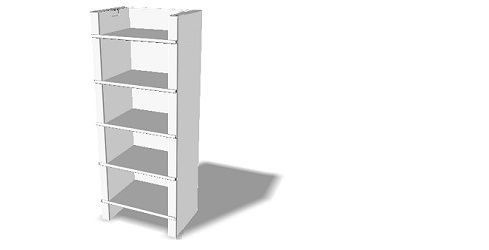 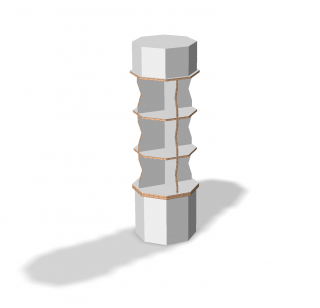 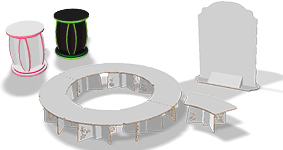 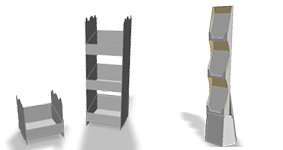 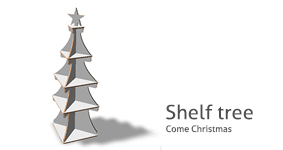 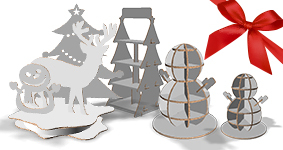 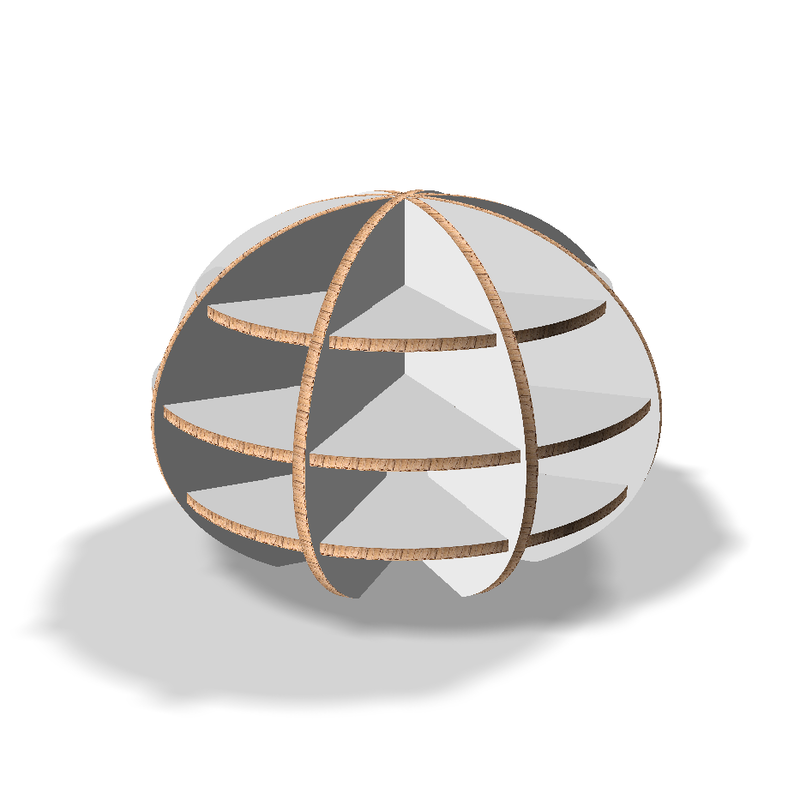 5 new CAD designs have been added that can be used as Christmas displays. 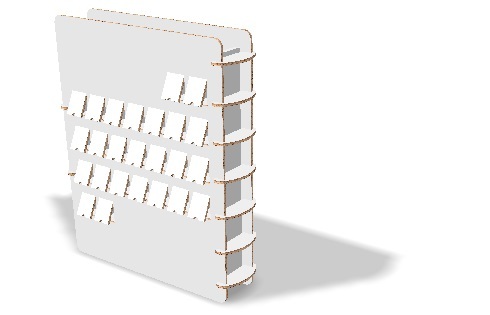 Please use them by all means! 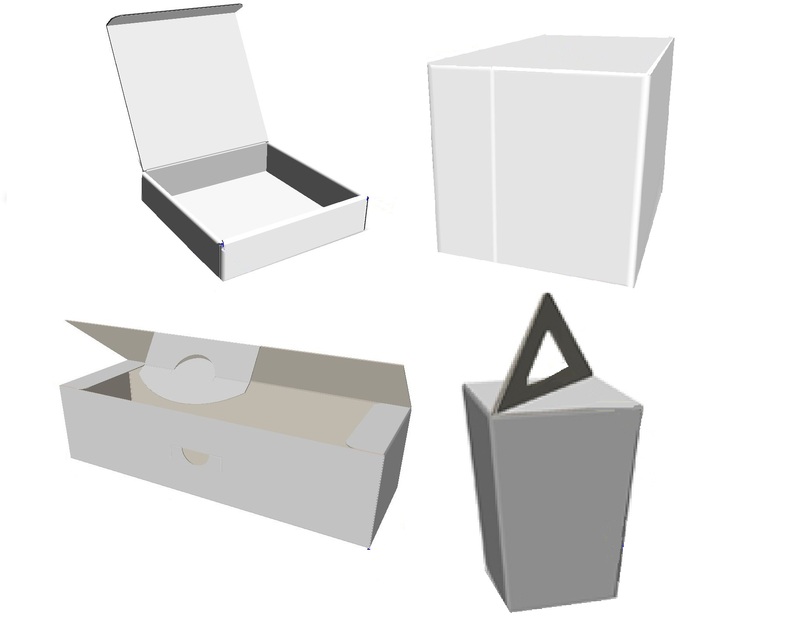 Now it is available to purchase the Package Design data, Corrugated board Display design data and Structure data for packaging. 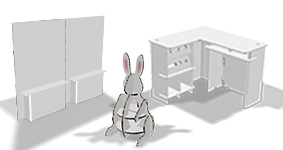 Our Easter 2018 Display Campaign is here! 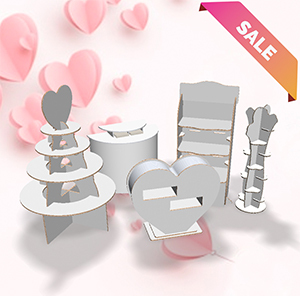 Our Valentine's day 2018 Display Campaign is here! 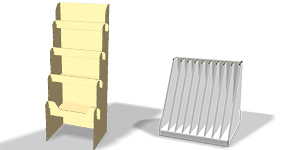 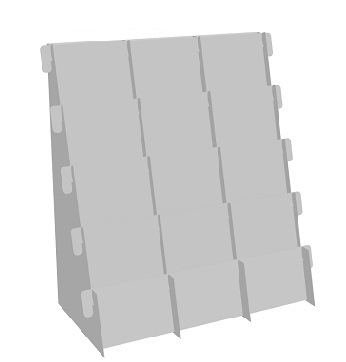 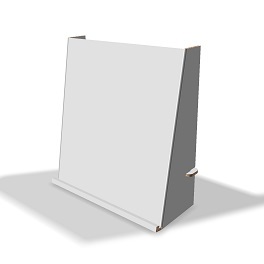 We have special corrugated board display data bundles at a discounted price. 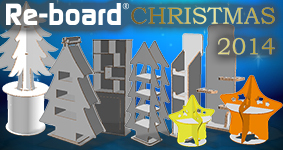 Our Christmas 2017 Display Campaign is here! 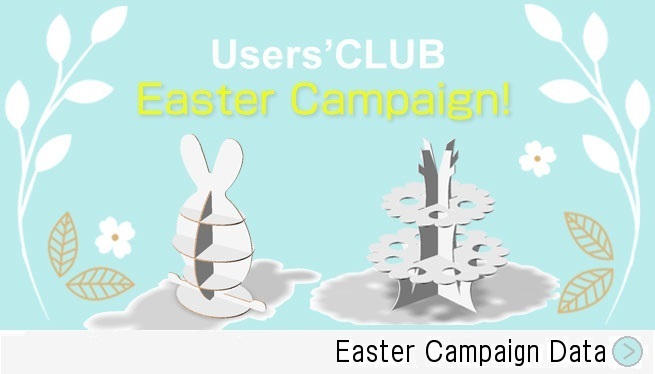 Spring special campaign bundle! 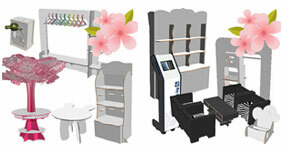 We would like to offer 30% discount from usual price. 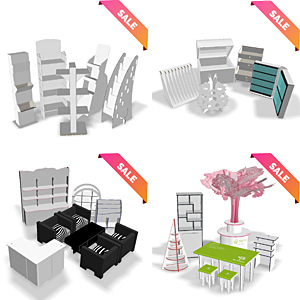 Please don't miss this opportunity for special offer and try to use our structure designs! 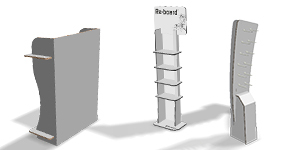 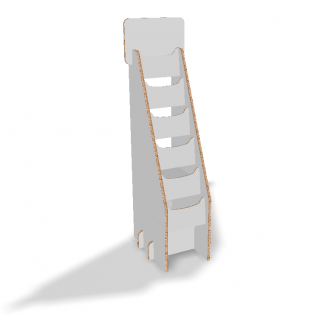 Re-board structure data, Corrugated board Display design data and Structure data for packaging. 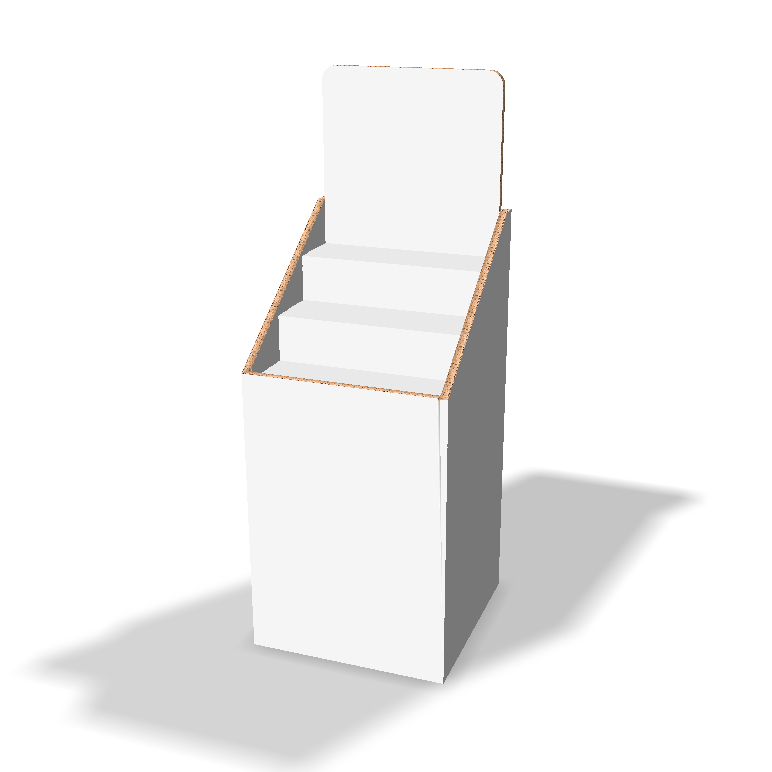 Now it is available to purchase the Display&POP Designdata , Corrugated board Display design data and Structure data for packaging. 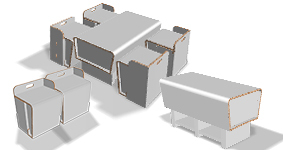 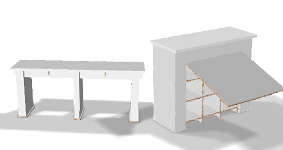 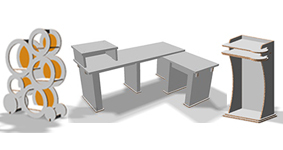 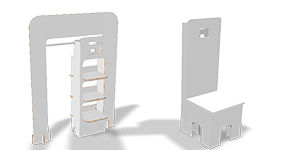 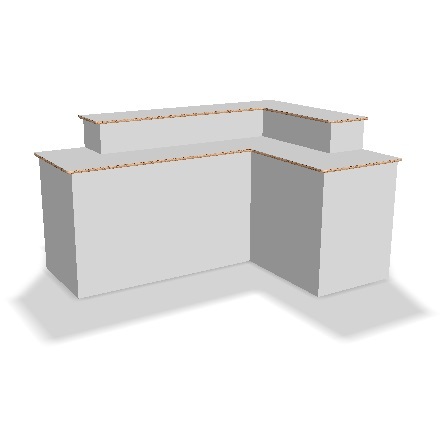 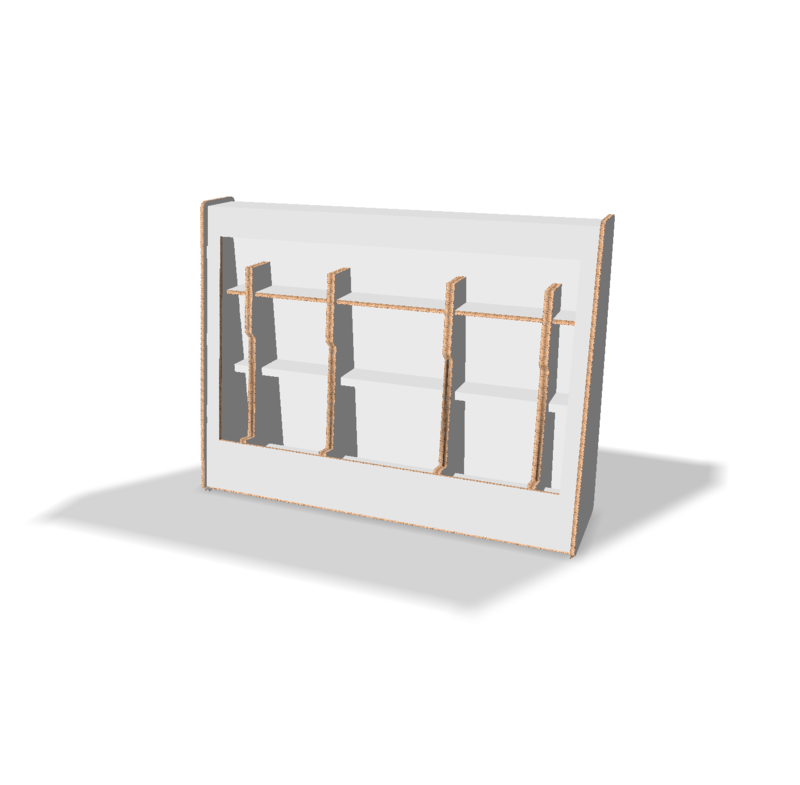 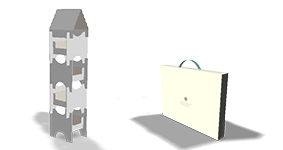 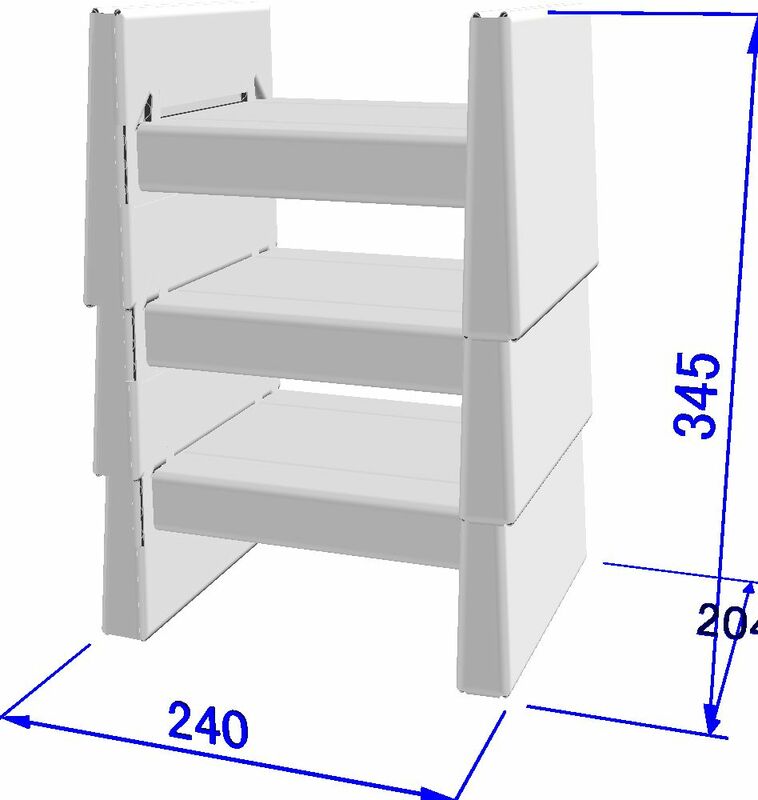 We have been offering template CAD data downloading service from our website. 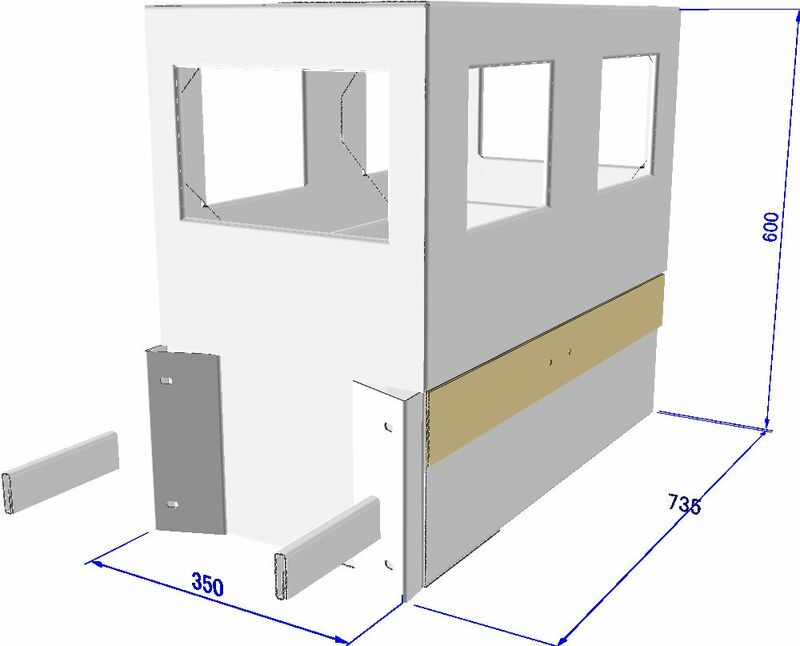 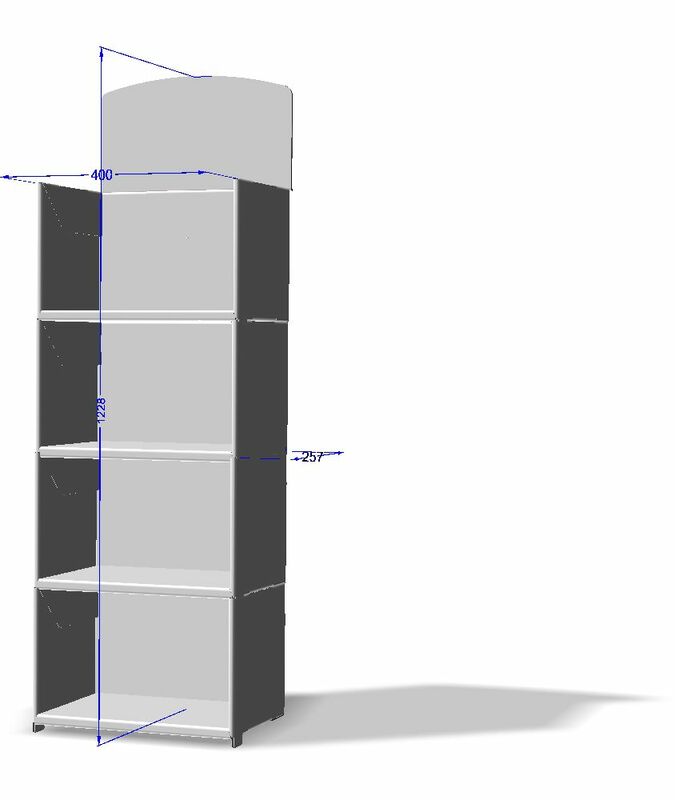 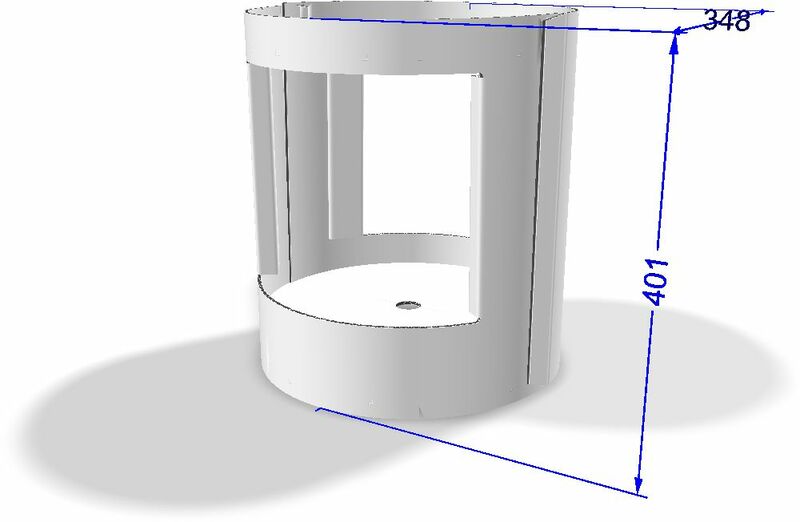 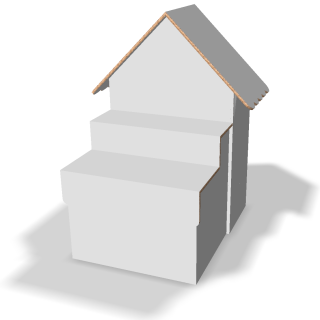 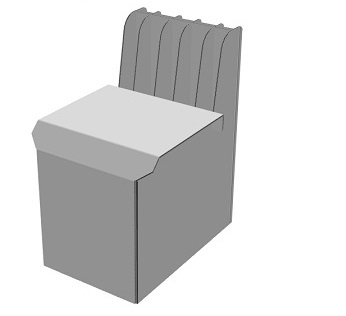 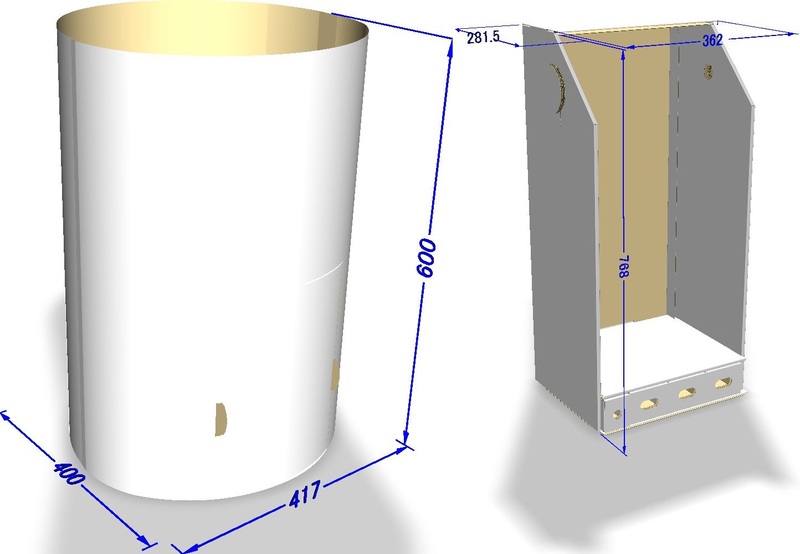 Recently, we have received many requests for creating original CAD data that are not in our line up. 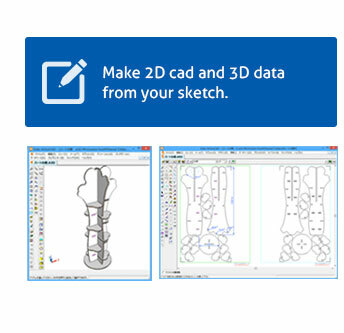 That is why we have launched CAD data input service, creating 2D development data and 3D CAD data from your sketch. 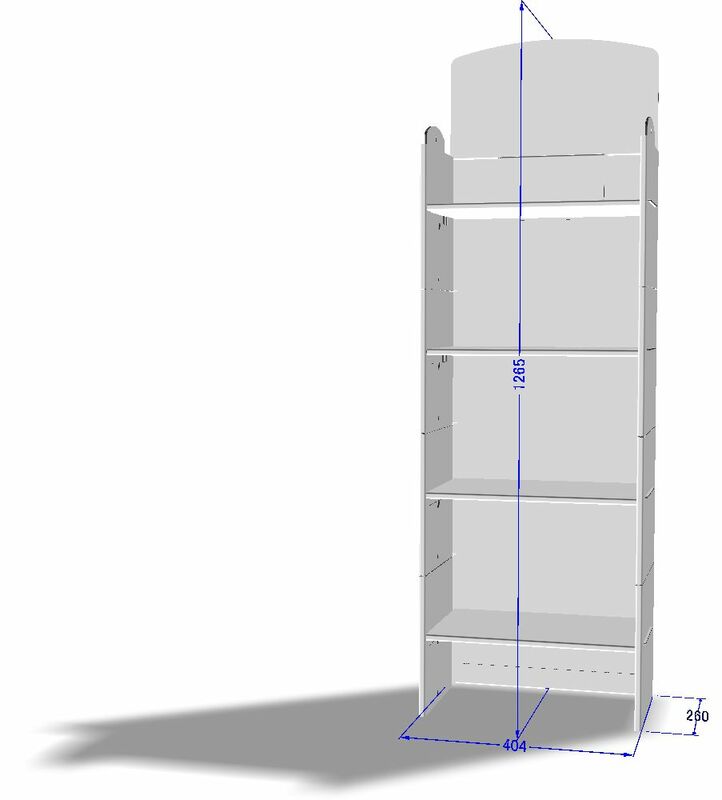 Make us your problem solver for your on-season/daily CAD operation. 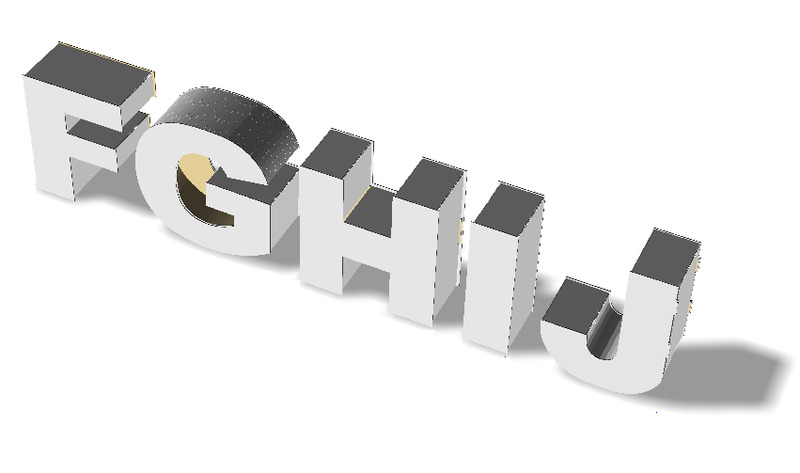 Thank you for using our UsersCLUB. 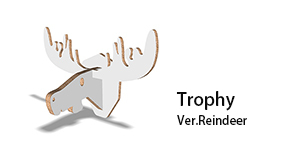 We are so sorry but due to maintenance, we will stop our service temporary in the date below. 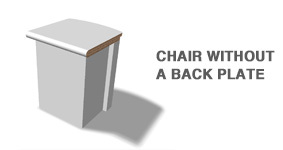 We apologize for this inconvenience.Thank you very much for your understanding and coopertaion. 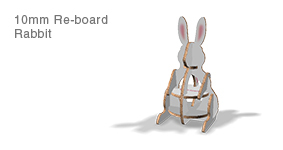 Paper Edge Tape is a 100% paper-made accessory for side decoration, exclusively for Re-board. 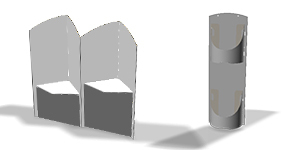 Paper-made materials can be used in applications ranging from Re-board production to side finishing. 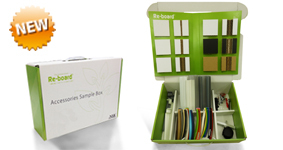 A set of sample book, edge bands (all colors) and other accessories. 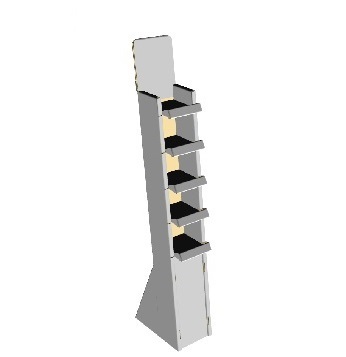 Useful for sales promotion and production. 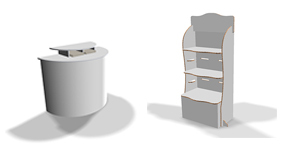 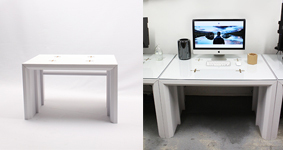 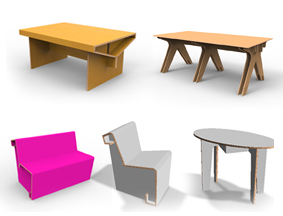 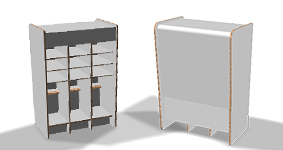 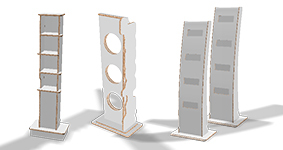 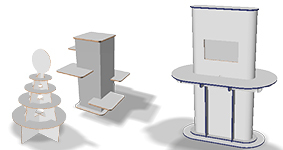 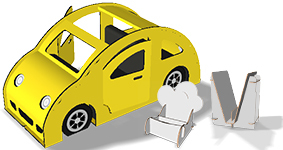 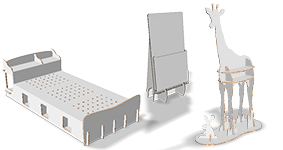 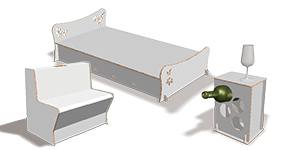 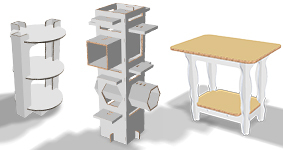 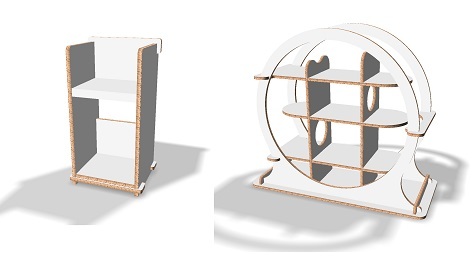 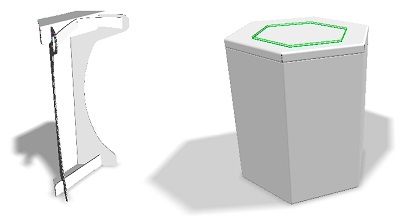 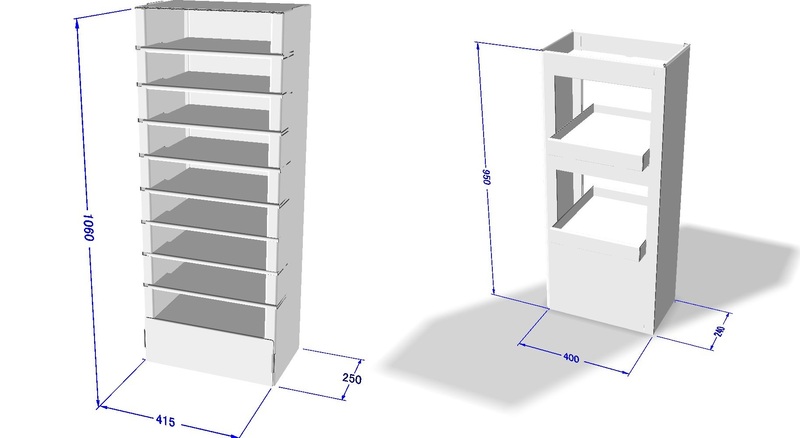 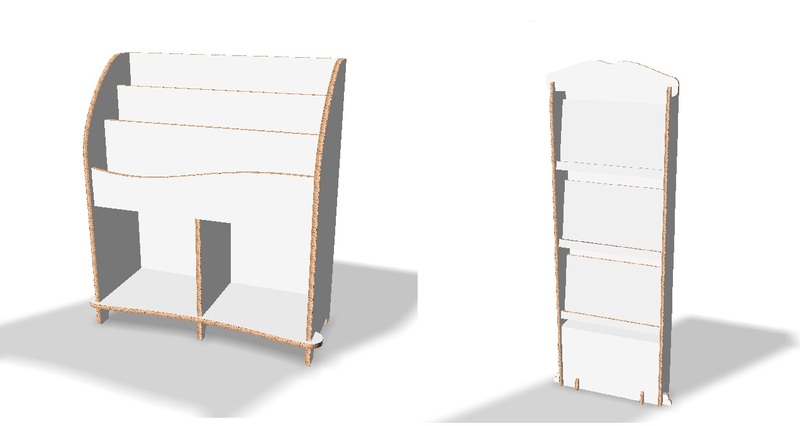 You may download these Artios CAD designs as a free sample without having to create a new design. 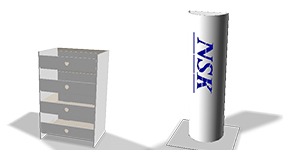 You will be charged when purchasing these design. 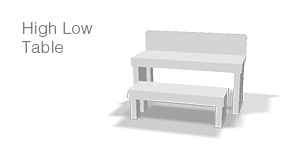 For more information, please refer to the Users' Guide. 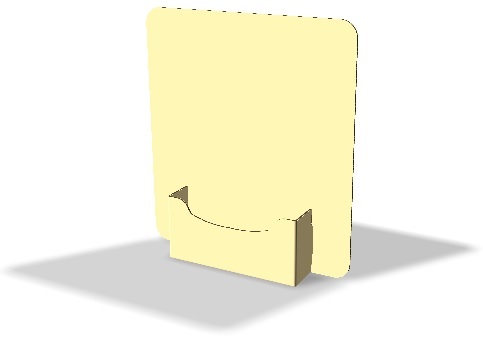 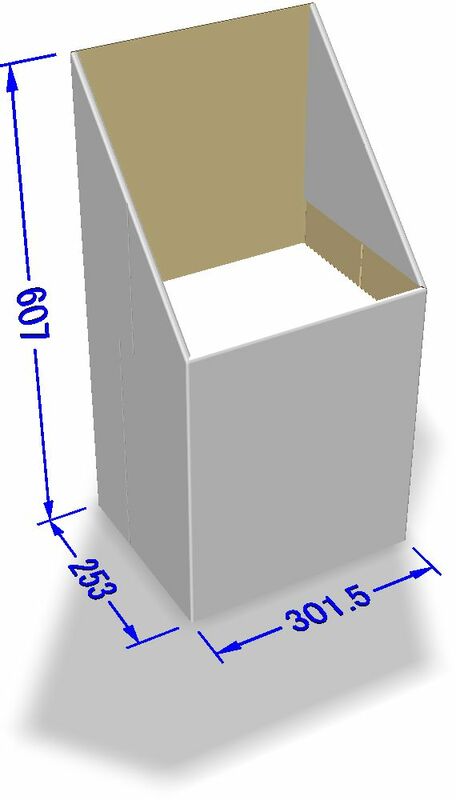 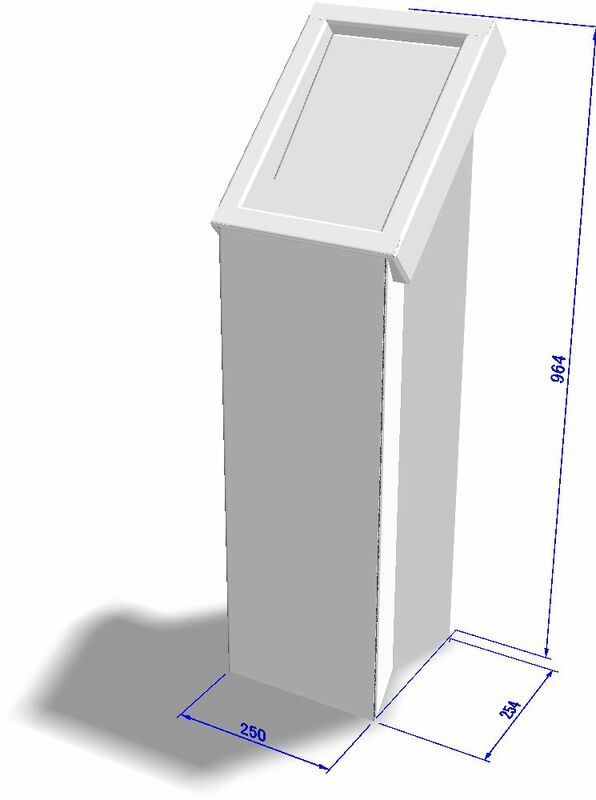 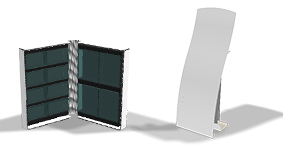 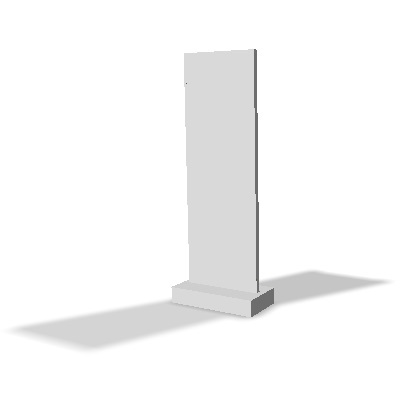 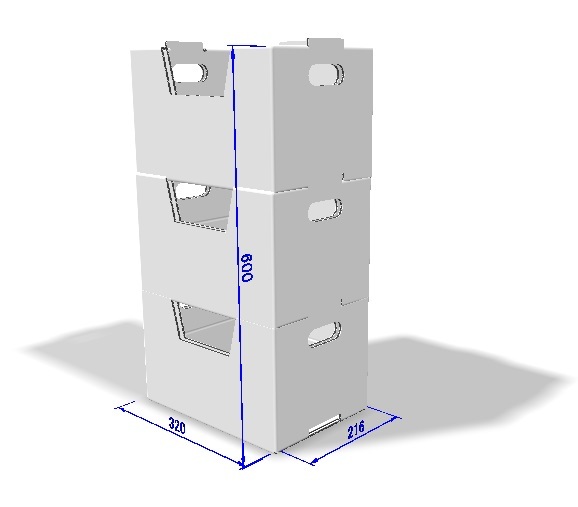 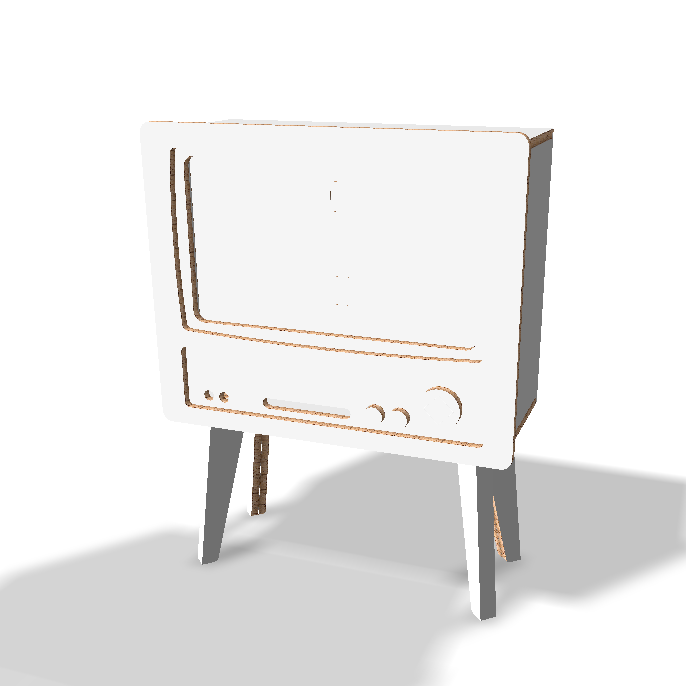 We have released various patterns of data for POP displays made in Artios CAD. 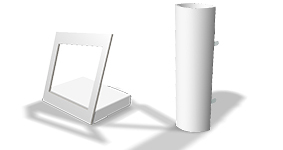 All data is in .ard form so you can use it as soon as the download finished. 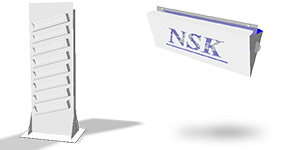 All copyrights property of of Nihon Seizuki Kogyo Co., Ltd. 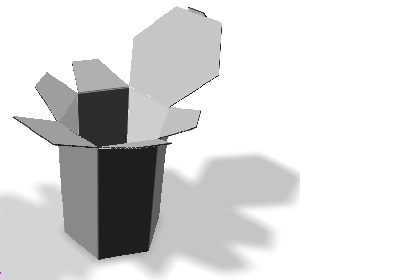 Copying and distribution of data is strictly prohibited. 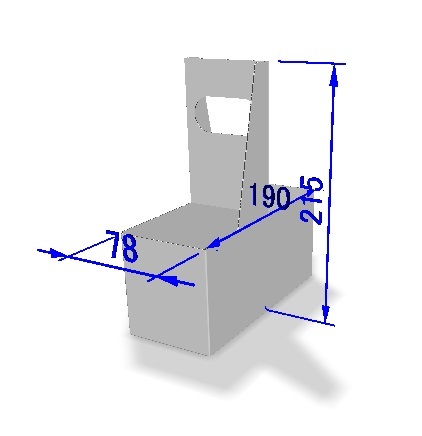 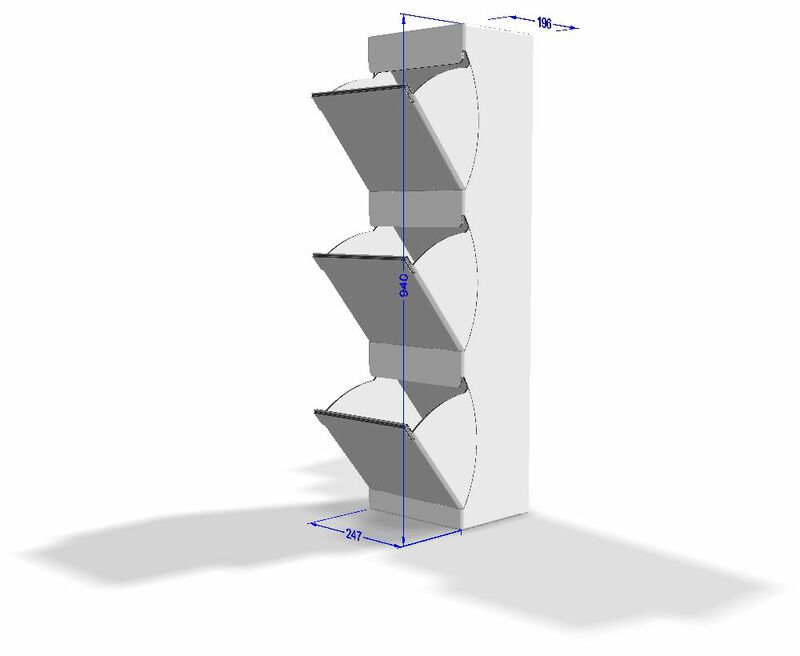 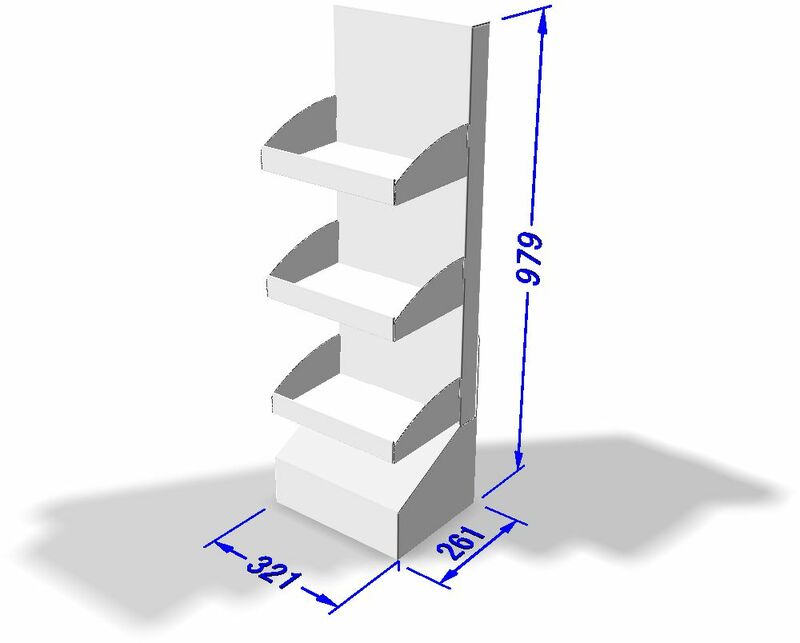 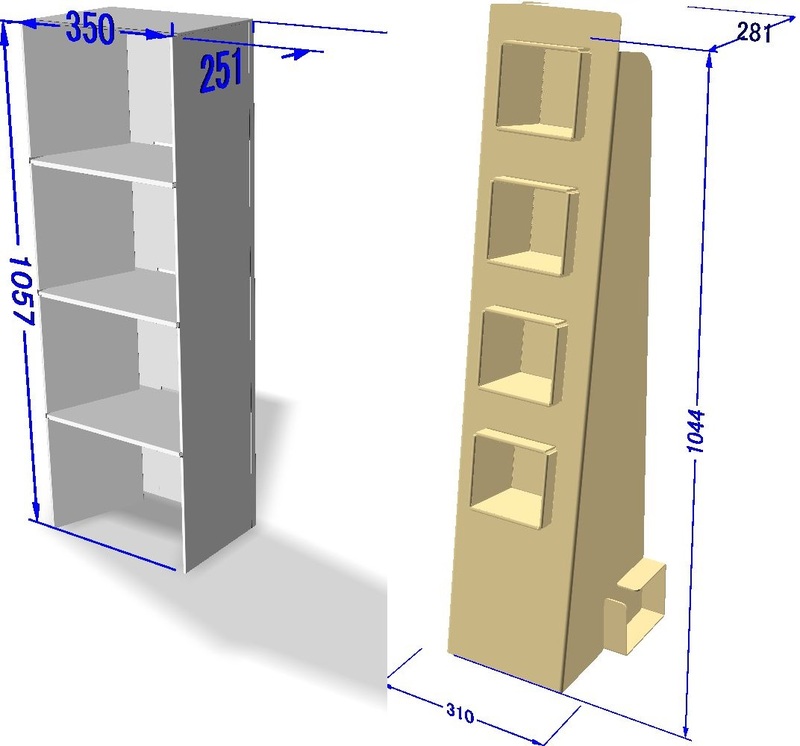 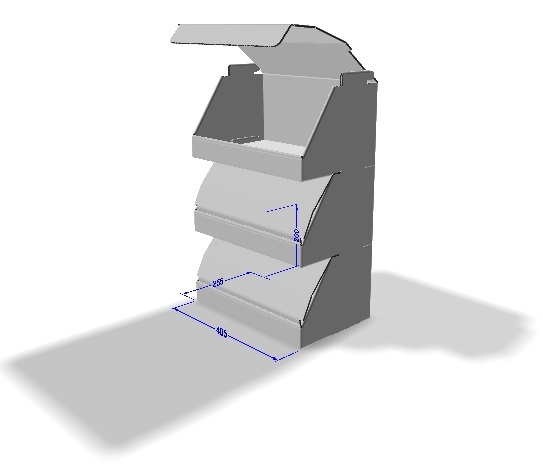 This is data that is used with ArtiosCAD's "Run a Standard" function. 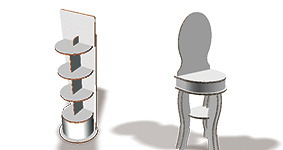 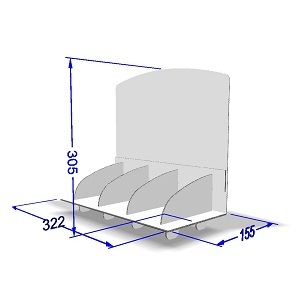 Standard designs can be registered by the user. 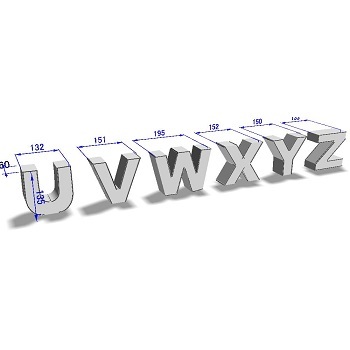 By entering different values into the standard template, you can create different sizes of the same design.